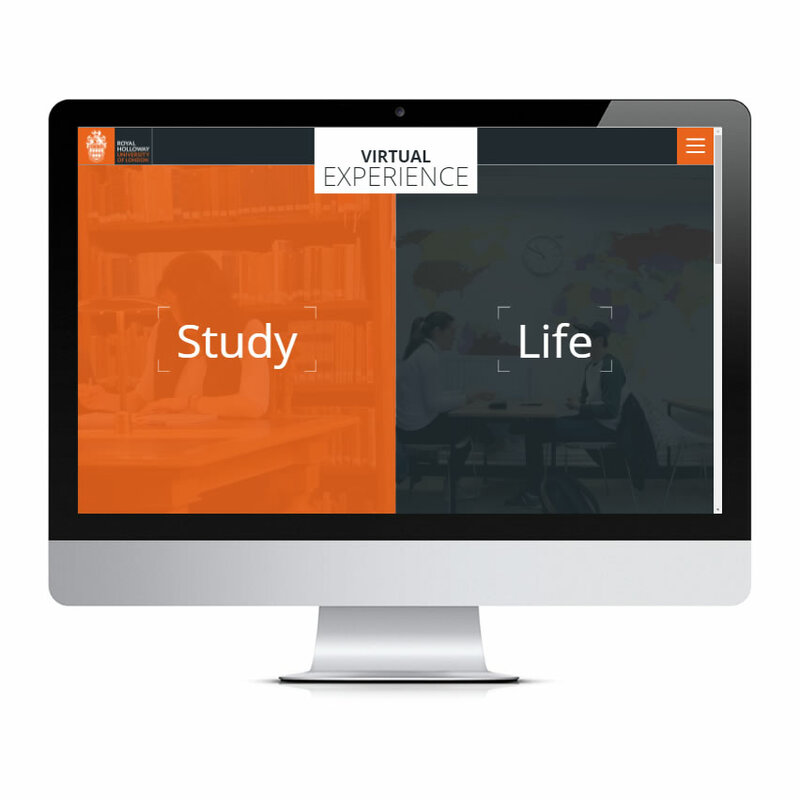 Royal Holloway Virtual Experience - Don't Panic! 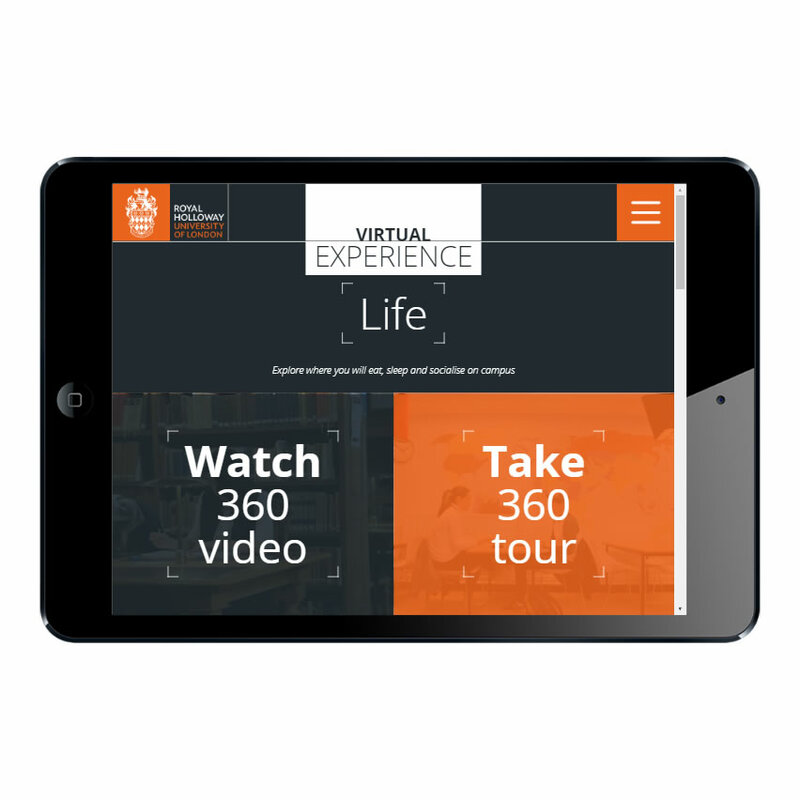 We supported aardvark360 who were creating a Virtual Experience for leading university, Royal Holloway. The experience comprises stunning 360° videos and tours of the campus created by aardvark360, showing what student life is like as well as what studying there is all about. Our role was to bring the tours to life by designing and developing the web platform which unites and delivers the amazing content. The team at Don’t Panic! were a joy to work with. They regularly shared ideas to help improve the Experience, as well as consistently delivered high quality work on time. I’d have no hesitation in working with them again, or recommending them to anyone else.